• Jonathan Hickman confirms Marvel canceled Fantastic Four over their dispute with Fox Studios. • Flo Steinberg has passed away. • Vertigo editor Karen Berger is launching a new line of comics. 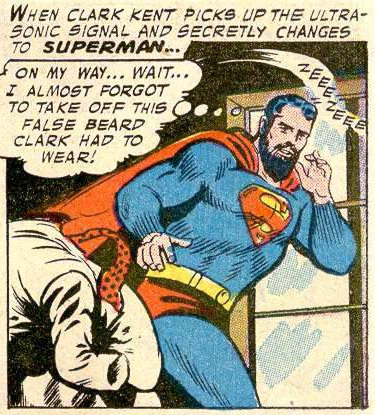 • Superman’s mustache is to be digitally removed in Justice League. • Who would we like to see play Doctor Doom? • The Dark Tower movie is out and it’s not as good as we’d hoped. • DCs Legends of Tomorrow adds a Muslim superhero. 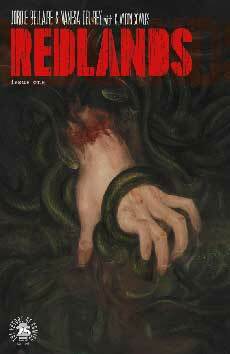 For Book Report, Nicole reviews Redlands, Issue #1 from Image. Cole reviews B.P.R.D. 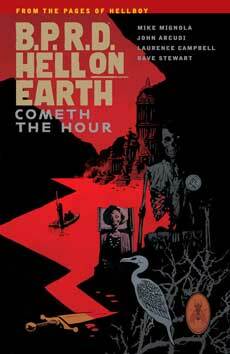 Hell on Earth: Cometh The Hour from Dark Horse. 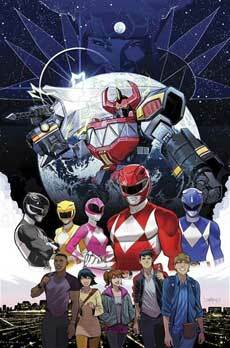 And finally, Chris reviews Go Go Power Rangers #1 from BOOM!